"Gain true fire protection with a professionally installed fire alarm and detection system." Fire safety is something that must be taken seriously. We have a team of dedicated fire safety professionals that are able to supply, install and maintain a wide range of fire protection systems to the highest of standards. 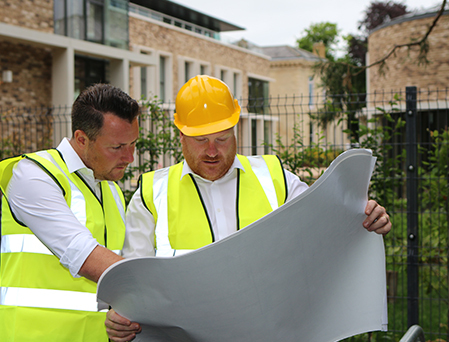 Our team is ideally located in Oxford to work within Oxford and also the surrounding areas. We aim to provide fast response times for the installation and maintenance of high quality and effective fire protection systems and products. Speak to our team to find out more about the fire safety systems and solutions that we are able to offer you.